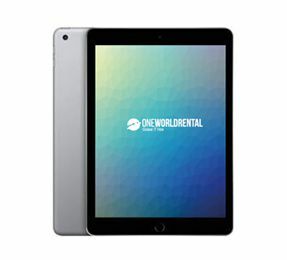 One World Rental have an extensive range of iPad Air Hire deals available for short term hire in Singapore. 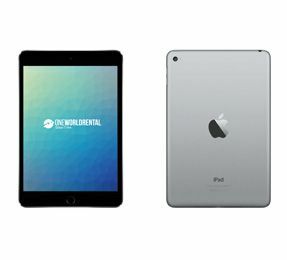 We provide short term Hire iPad Mini Singapore, Tokyo, Vietnam and Malaysia. iPad Mini Rental for events have become an absolute necessity to successfully showcase product launches, take donations and interact through social media. 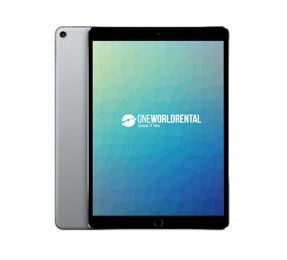 At One World Rental in Singapore we have hundreds of high performance iPads available for hire to use at events and exhibitions. iPad Mini Hire for events works particularly well when you have guests “checking in” at an exhibition, event professionals can easily amend visitor information online quickly and resourcefully. 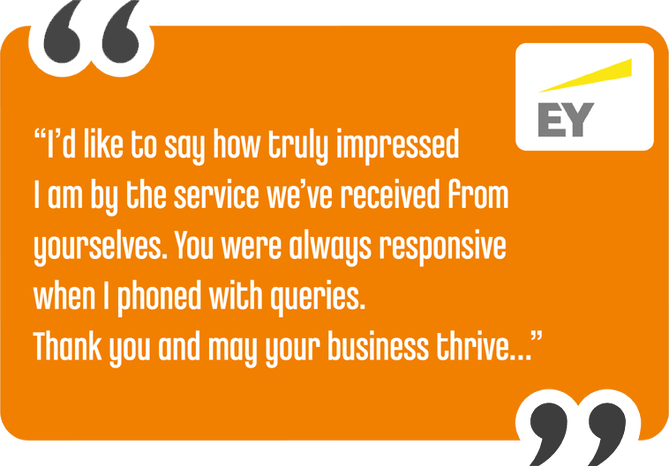 Our staff can help with the integration of ‘Check-in’ apps for an efficient, cost effective solution. We also have in stock a wide variety of 9.7 iPad Rental – great for event check in processes! Our iPad Mini Rental package is a great choice mobile users in outdoor events. We supply 4g iPad Hire especially where events are held in outdoor locations and quite often users need to move away from the site to other areas. Our iPad Air Rental deals are great event tech solutions pursued by our clients for hosting events where instant online payments are required to be taken. The iPad Air Hire is a portable and light device which makes it easy to carry around especially during busy festival periods. It is a powerful device and can connect easily with our EPOS Payment Solutions. Our iPad Air Rental deals can be supplied in incredibly large volumes and our technical staff can setup the whole online connectivity for instant payments using our Ruckus WiFi solutions. Our Rent iPad Pro package is an impeccable event tech device for interactive corporate events. The device can be converted from a tablet to a creative studio to a full working laptop making this a versatile product to suit a wide range of event types including corporate presentations. Our iPad Pro Hire package can be supplied in volumes of hundreds with full accessories included - iPad Pro 12.9 Rent and iPad 5 Rent which connects effortlessly through Bluetooth. Our staff can integrate presentation apps on your Hire iPad Mini and iPad Pro Hire package, enabling hosts to launch live presentations and guests to interact and network at the same time. Our iPad Pro 12.9 Rent package is a great event tech solution just fill out form and one of our Project Managers will call you back within 15 minutes with a free quote and iPad Air Hire Cost.